Straw green color. 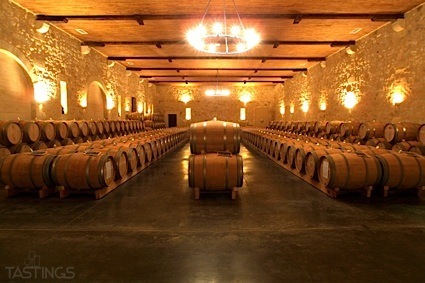 Aromas of fallen lemon, fresh herbs, and lemon balm with a satiny, vibrant, dry-yet-fruity light-to-medium body and a smooth, medium key limes, tomatillo, and guyabano finish with fruit, soft tannins and no oak flavor. A refreshing and citrusy quaffer to sip alone or with seafood stew. Bottom Line: A refreshing and citrusy quaffer to sip alone or with seafood stew. 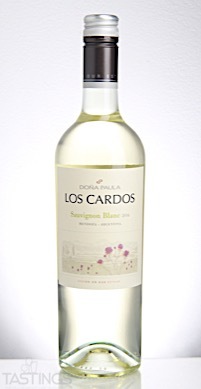 Doña Paula 2016 Los Cardos, Sauvignon Blanc, Mendoza rating was calculated by tastings.com to be 85 points out of 100 on 9/18/2017. Please note that MSRP may have changed since the date of our review.